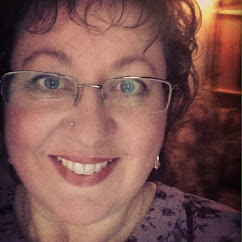 Edain Duguay: Tea of Dume Mugs! Now you can drink the Tea of Dume! 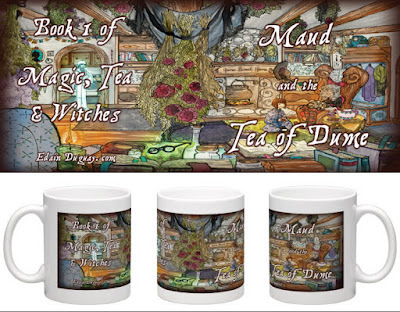 Yes, folks, these awesome mugs are specially made for the Magic, Tea & Witches book series. 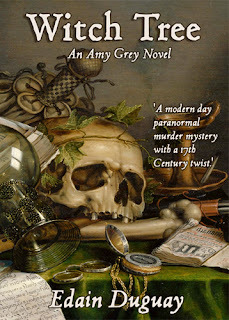 They showcase the beautiful artwork of Mae Greyfrost (The Art of Mae Greyfrost), my brilliant cover artist, and they are exclusively available from my website. Now you can read Maud and the Tea of Dume while enjoying a cuppa in your Tea of Dume mug and I think that's pretty awesome.